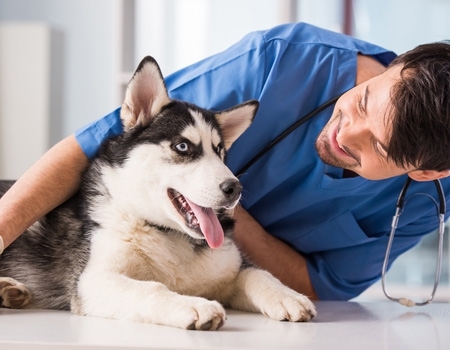 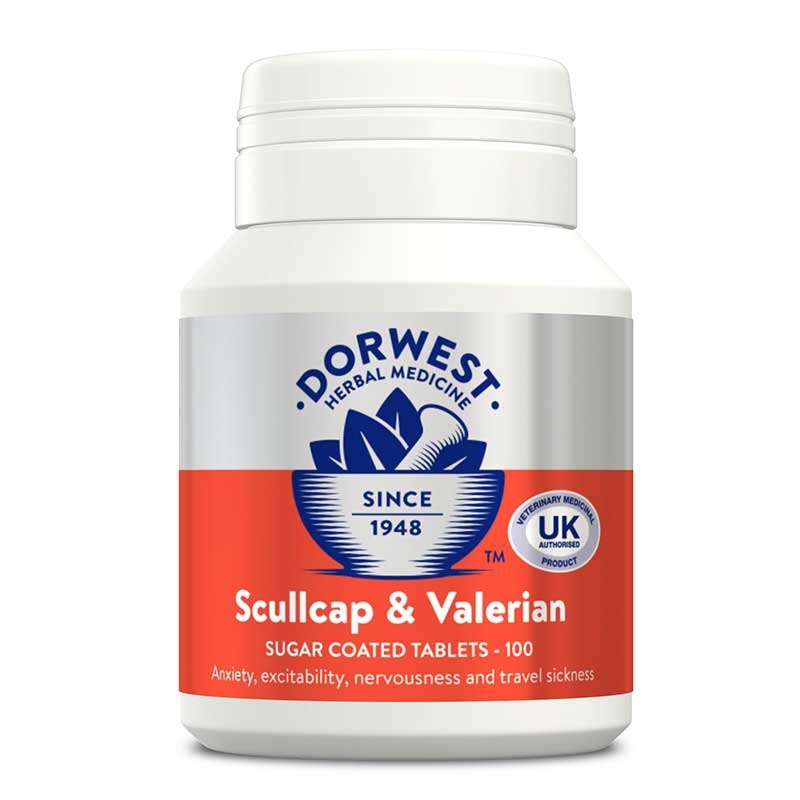 Our range of six fully licensed veterinary medicines are proven to be safe, pure and effective. They can be given in conjuction with any other orthodox medicines or herbal products and very rarely have any interactions or adverse reactions. 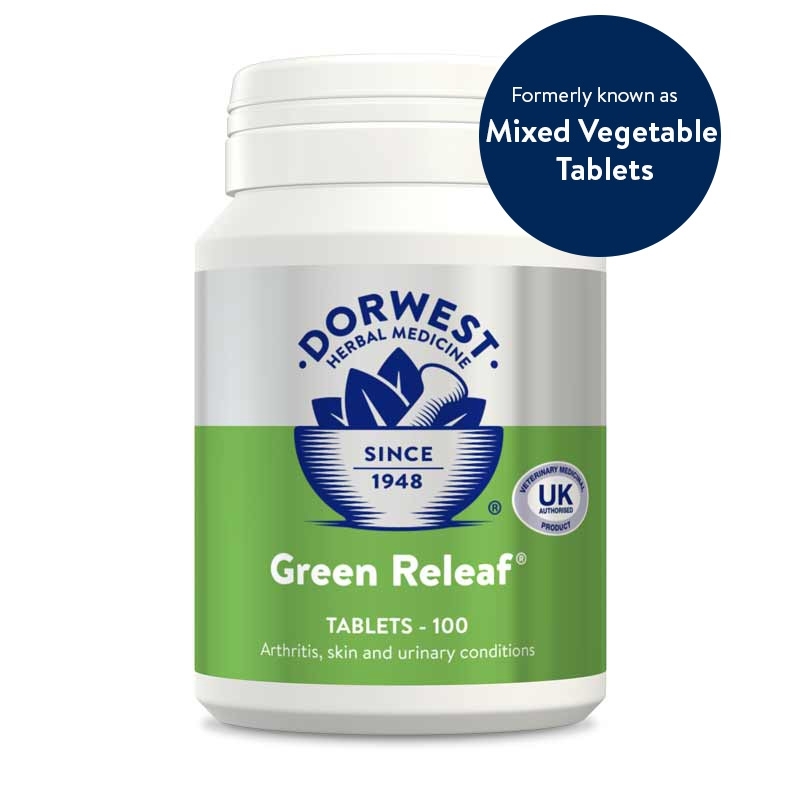 These products do not require a prescription. Garlic Tablets are a herbal treatment for dogs and cats with coughs and bronchial conditions, as well as a range of other health problems. 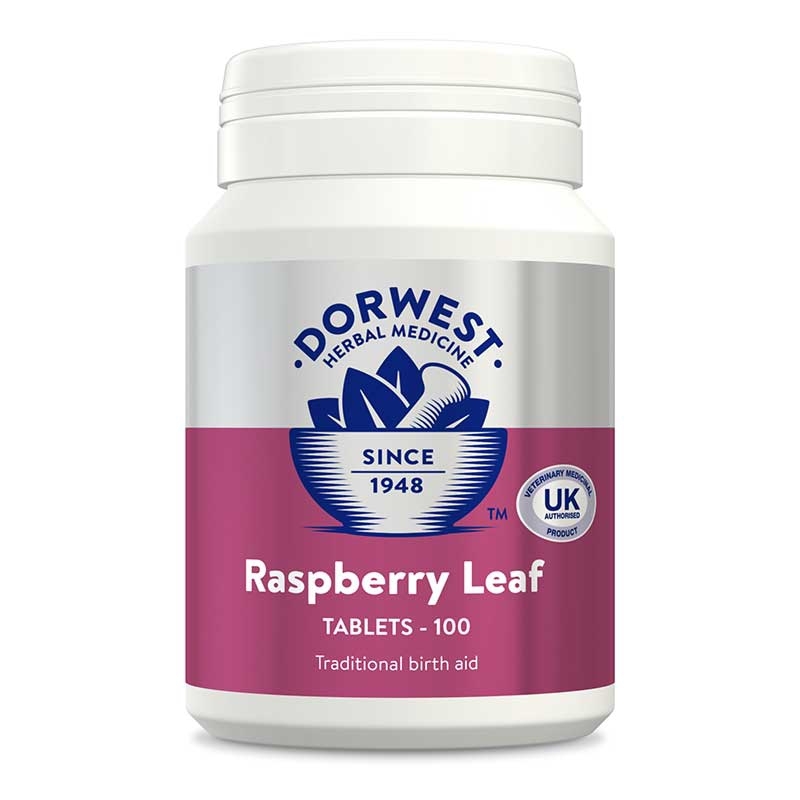 Raspberry Leaf tablets can help with problems surrounding pregnancy in dogs and cats.